Satisfy your thirst for adventure. 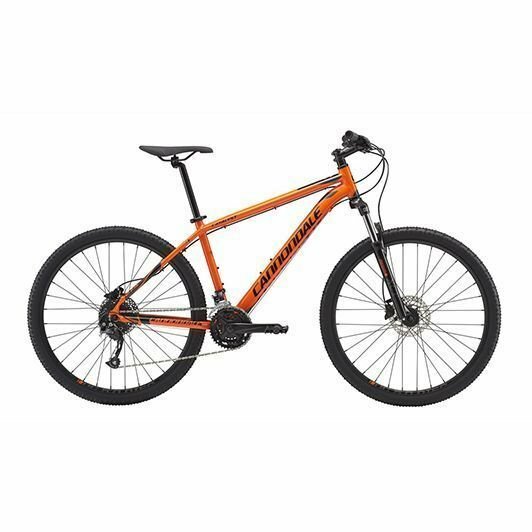 With its lightweight Alloy frame, sporty riding position and wide-range gearing, Catalyst lets you confidently ride any trail. For more information on other bikes in the Catalyst line, click here.